Once your account is deleted, it cannot be recovered or reactivated. 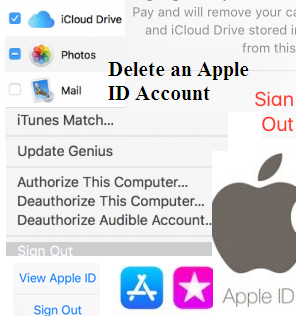 Ensure that you actually want to permanently delete the Apple ID. In the Manage Devices window, click "Remove" for every device listed.